When you Visit El Calafate, you are just two hours from the famous Perito Moreno Glacier is located in Los Glaciares National Park. Tour buses stream to the glacier on a daily basis. 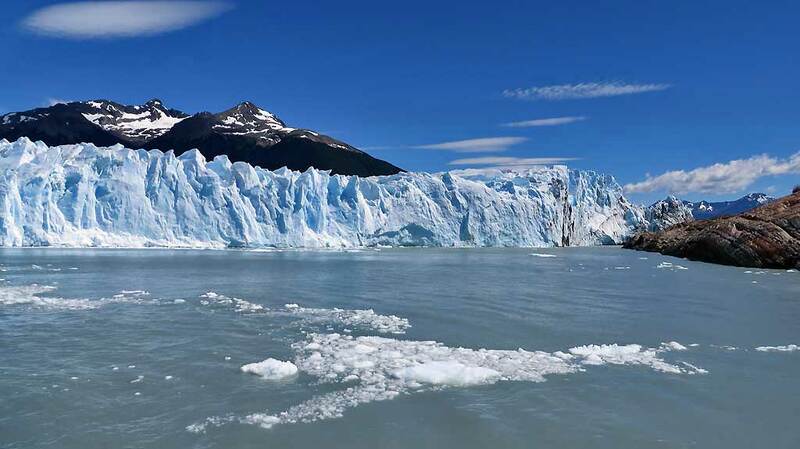 The glacier is named after the Argentine explorer of Patagonia named Francisco Moreno. Ironically he never saw the glacier on his expeditions to secure the Argentine border along the Andes. The name “Perito” is an honorary title referring to his expertise. Perito Moreno Glacier is one of 48 glaciers that make up the Southern Patagonia Ice Field, which is the third largest reserve of fresh water in the world. Only Antarctica and Greenland have more continuous ice. The ice face is approximately 240 feet high, with an even larger amount of ice below the surface. Perito Moreno is one of the few glaciers in the world that is advancing. 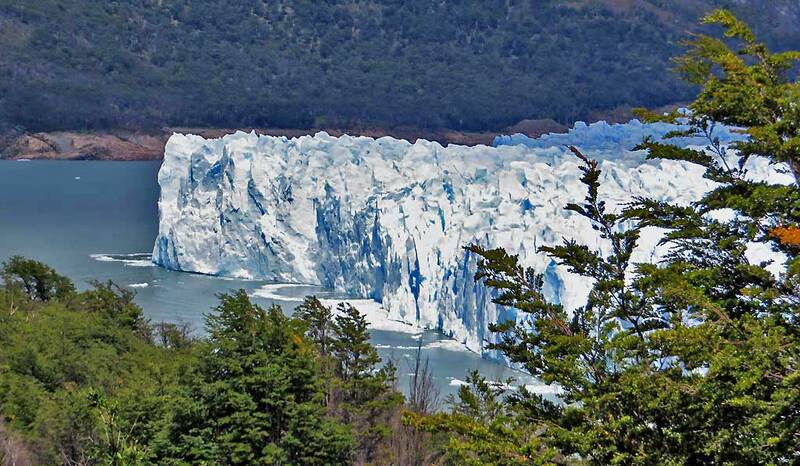 The Brazo Rico arm of Lake Argentina gets blocked by the ice flow every few years. Eventually the backed up water bursts through the front of the glacier in spectacular fashion. The 2004 collapse of the freshwater tunnel through the face of the glacier was filmed and is widely available on the internet. There are also a few videos of the more extensive collapse in 1988, which lasted the full day. Since the glacier is flowing directly on to a point of land, a fabulous series of observation decks allows visitors amazing close up views of the ice. At Perito Moreno, take a boat along the Brazo Rico base of the glacier. 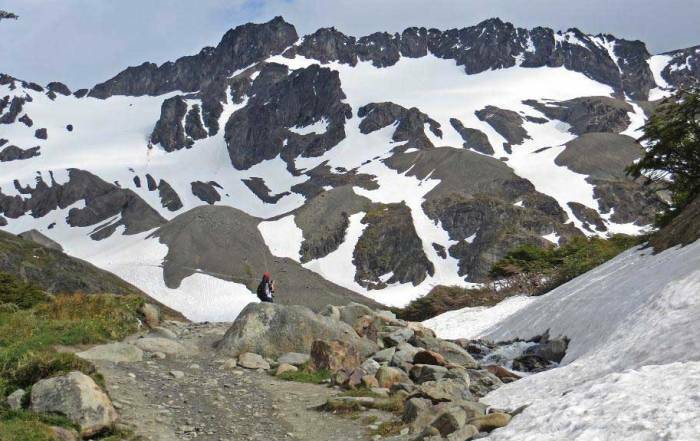 You can also hike on the glacier. 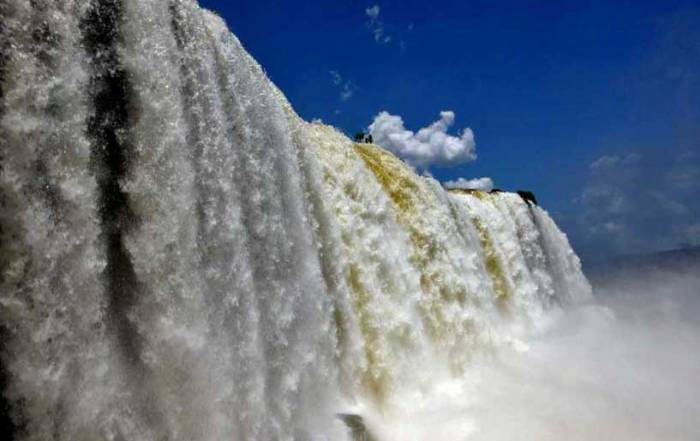 Try the Full Day Tour to the Perito Moreno Glacier from El Calafate or Hiking Across El Perito Moreno Glacier. 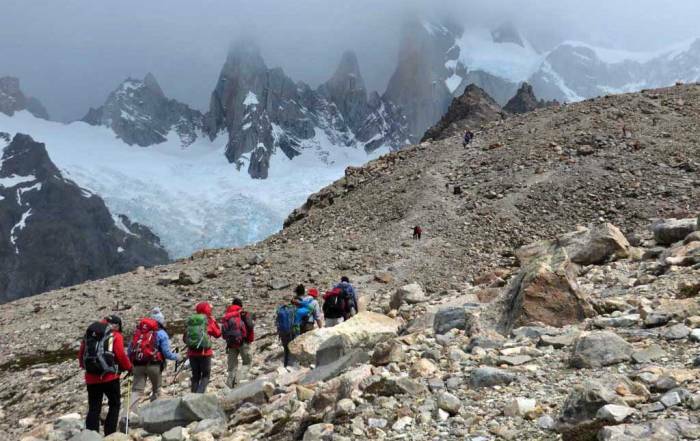 Travel north to El Chalten and take day hikes to view Mount Fitz Roy and Laguna de los Tres, plus visit the Viedma Glacier. 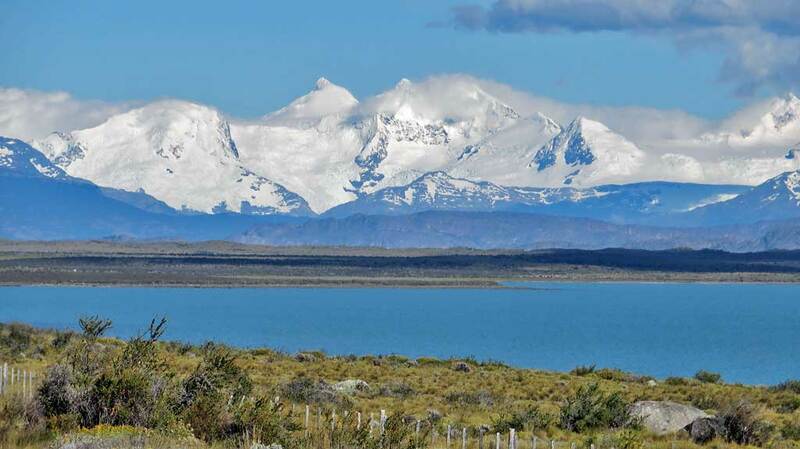 Cross the Andes south of El Calafate on a 4 hour bus ride to reach Puerto Natales and Torres del Paine in Chile. 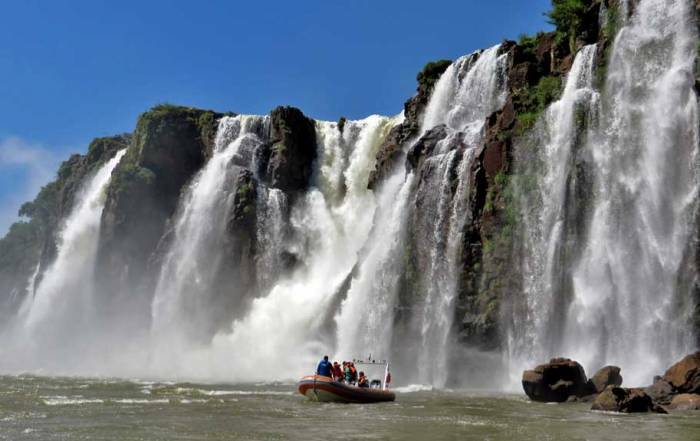 Laguna Nimez Reserva Natural Municipal – Located within walking distance of town, this nature reserve has extensive hiking trails along the ponds and estuaries formed between the city and Lake Argentina. The reserve boasts more than 35 hectares of land and more than 100 species of birds. Expect to spend at least two hours in the park. Glaciarium – a glaciation interpretation center with free transportation from the city to its nearby location on a hill top overlooking Lake Argentina. The Glaciobar is an ice bar where you can experience 25 minutes of open bar in icy conditions for a nominal fee. The El Calafate airport is 13 miles (20 km) east of town and is accessed by cab. There is no local public transportation system once you get to El Calafate. Many tour agencies arrange daily guided tours to Perito Moreno Glacier and daily transfers to El Chalten. 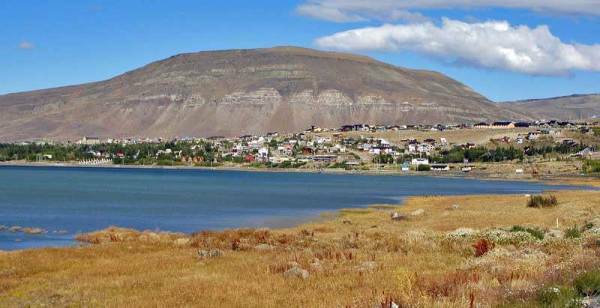 Major bus lines provide access to Puerto Natales and Torres del Paine. El Calafate is located on the Patagonia steppe. This means cool temperatures, low humidity and frequent high winds. Expect average highs of around 65 F (19 C) in summer (January) and average lows of 45 F (6 C). In the winter average highs are 40 F (5 C) while lows average a few degrees below freezing. Rainfall is light throughout the year. 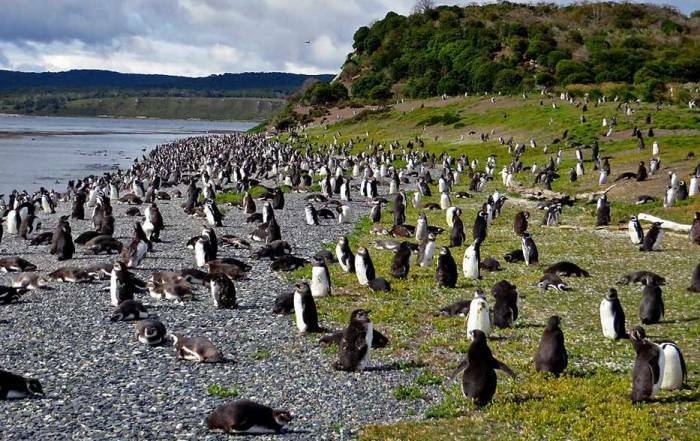 El Calafate, or Calafate, is located on the eastern, Patagonian side of the Andes, and is the entry point to Patagonia. 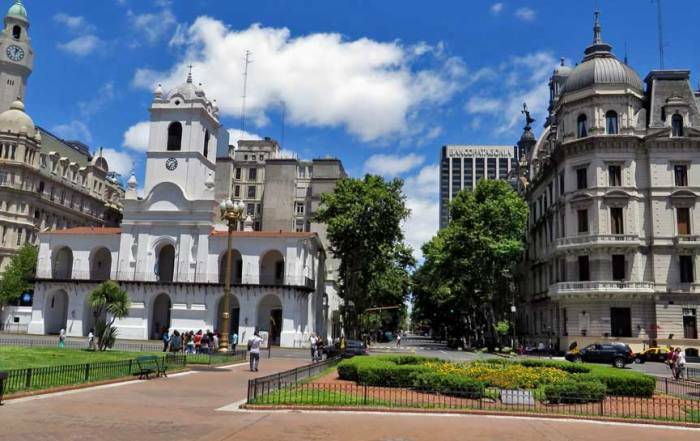 Since the opening of Comandante Armando Tola International Airport in 2000, the city has been booming. 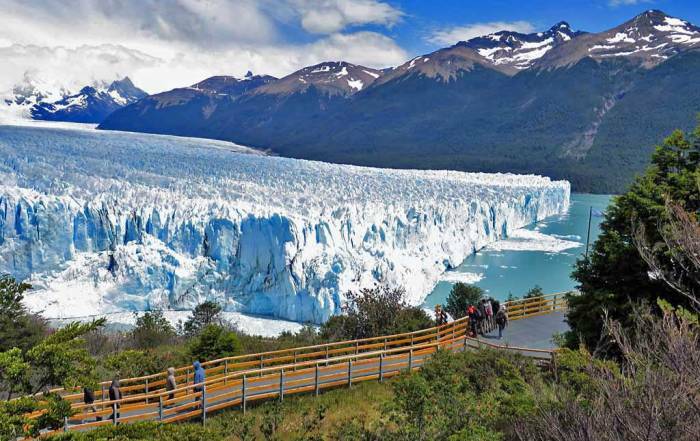 The major attraction is the Perito Moreno Glacier in Los Glaciares National Park. 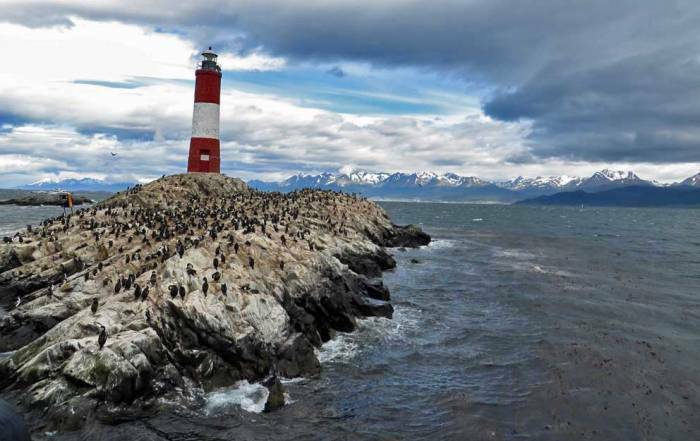 Most visitors stay in El Calafate and take a day tour for their Perito Moreno Visit. 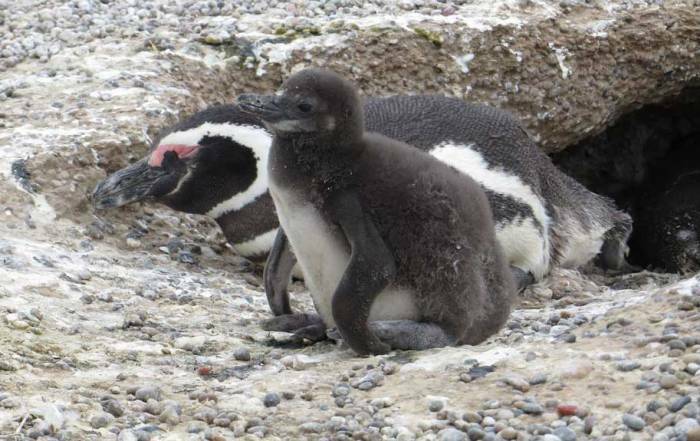 El Calafate is also a staging area for trips to El Chalten and Torres del Paine too.